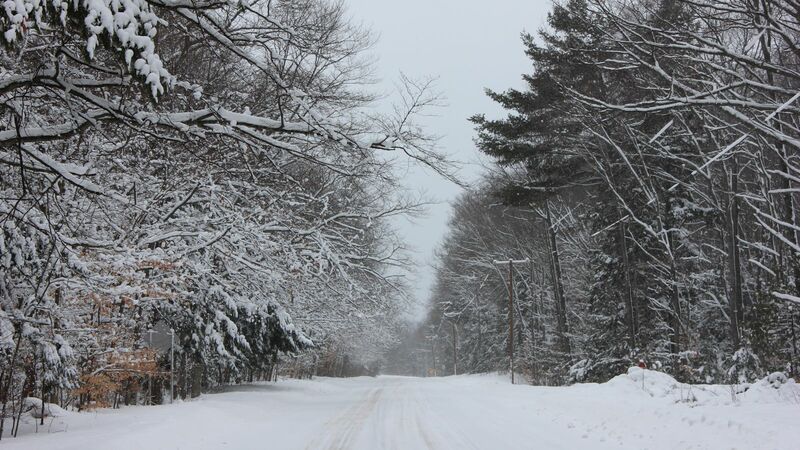 December 24th, 2013 - A closer view of the fence-line behind my parents house in Holly, Michigan. 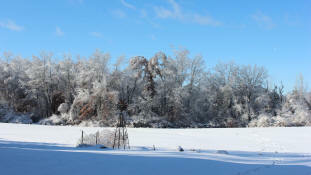 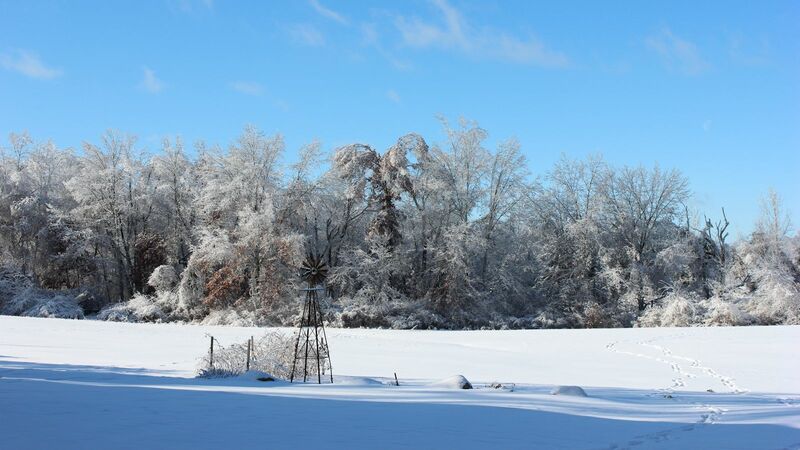 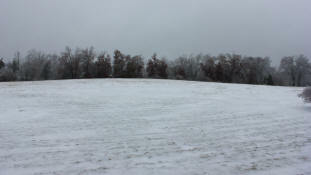 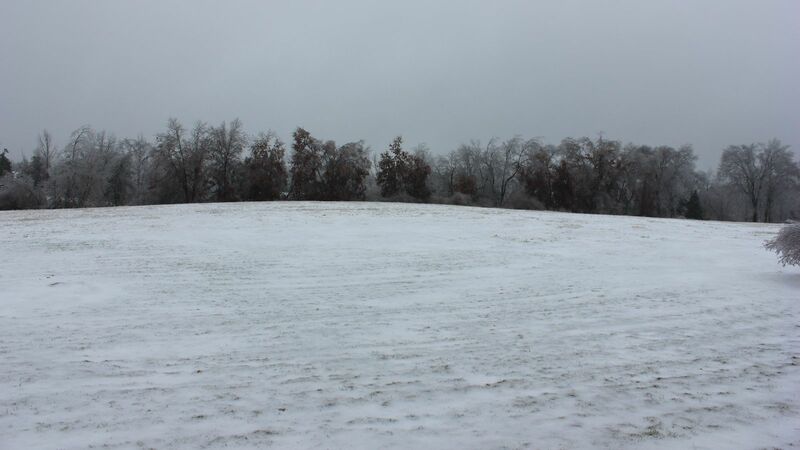 December 24th, 2013 - A look out onto the field behind my parents house in Holly, Michigan. 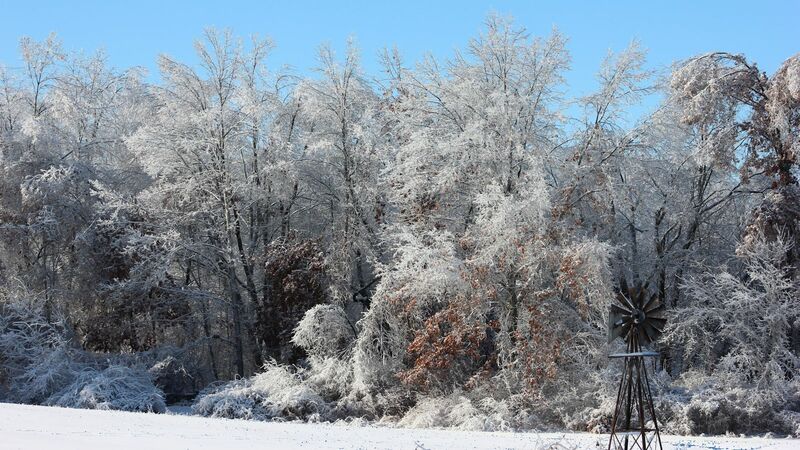 December 22nd, 2013 - A look out onto the fields behind my parents house in Holly, Michigan. 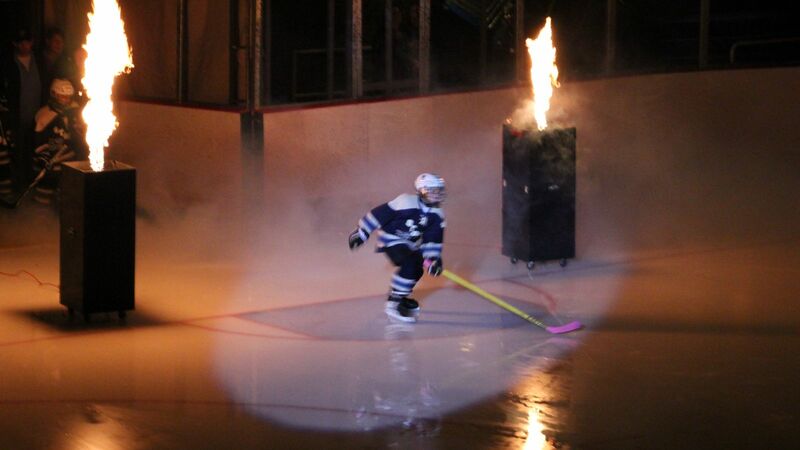 October 19th, 2013 - Drew skating on to the ice during player introductions during the game between the Lapeer Storm and the Port Huron Flags at McMorran Place Arena in Port Huron, Michigan. 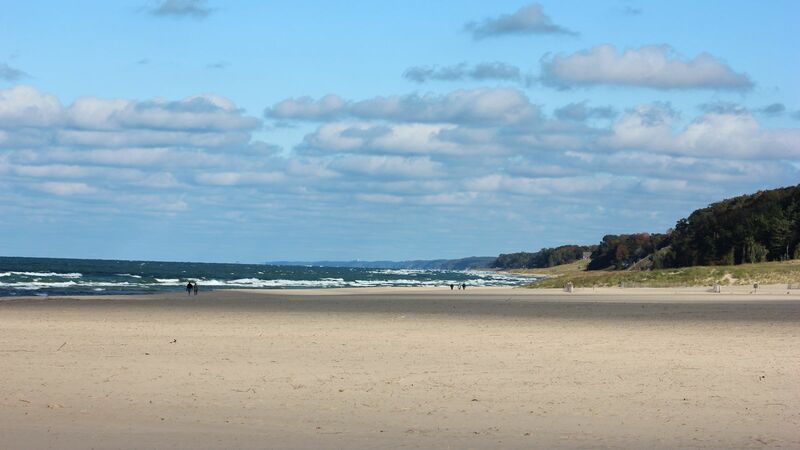 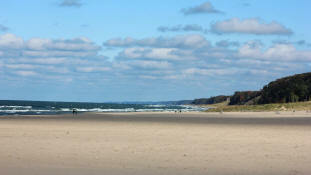 October 13th, 2013 - Looking North at the Holland State Park beach in Holland, Michigan. 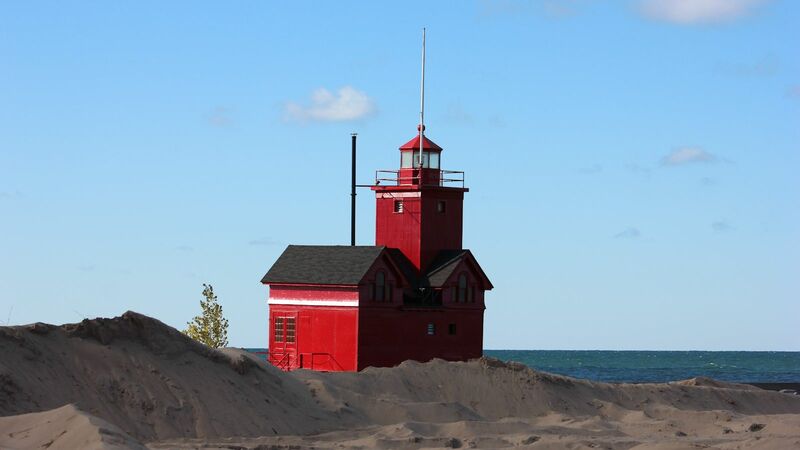 October 13th, 2013 - The Holland Harbor Lighthouse, otherwise known as "Big Red", in Holland, Michigan. 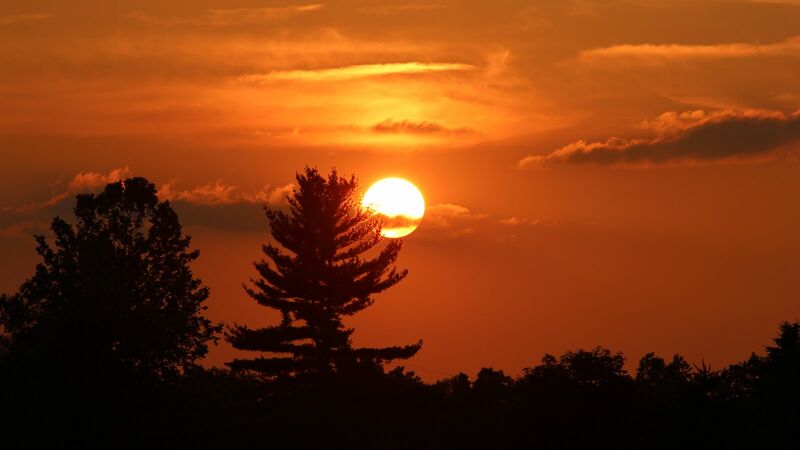 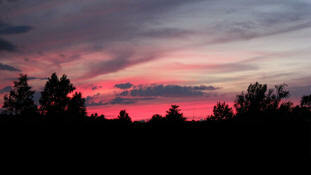 September 26th, 2013 - The setting sun as seen from Powers Catholic High School in Flint, Michigan. 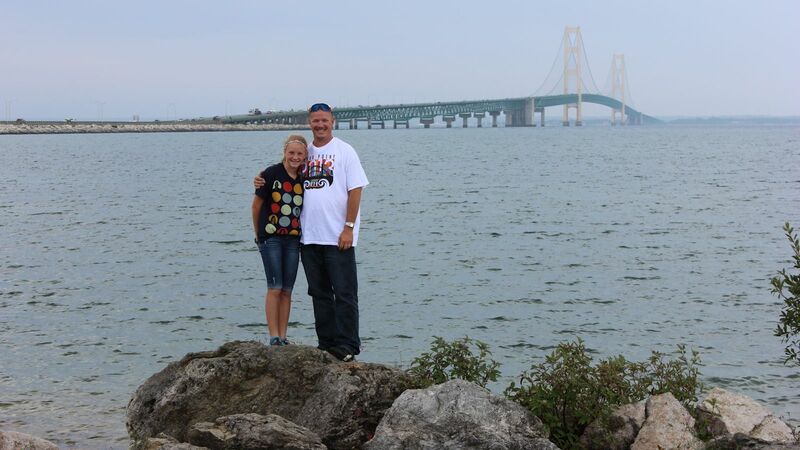 September 1st, 2013 - The Mackinac Bridge as seen from the Bridge View Park in St. Ignace, Michigan. 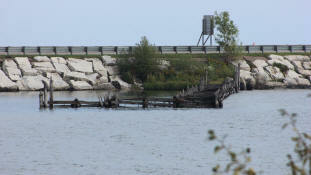 September 1st, 2013 - An old dock (?) 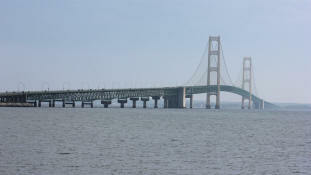 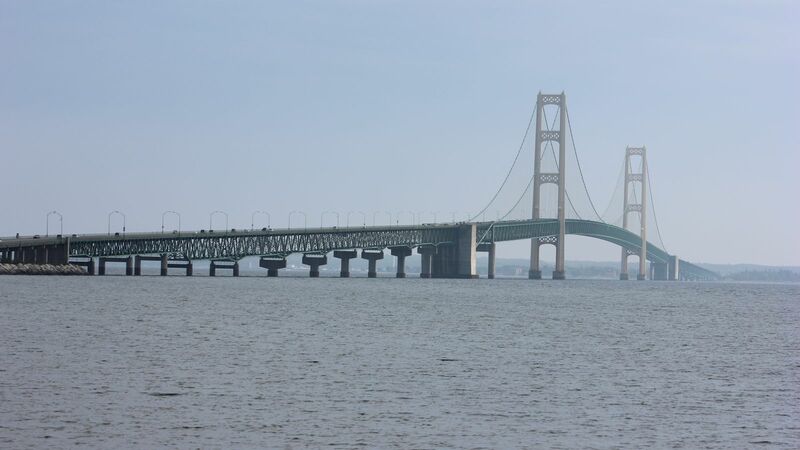 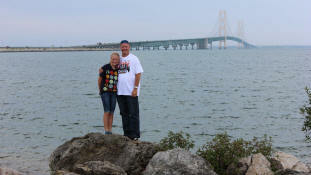 located at the base of the Mackinac Bridge as seen from the Bridge View Park in St. Ignace, Michigan. 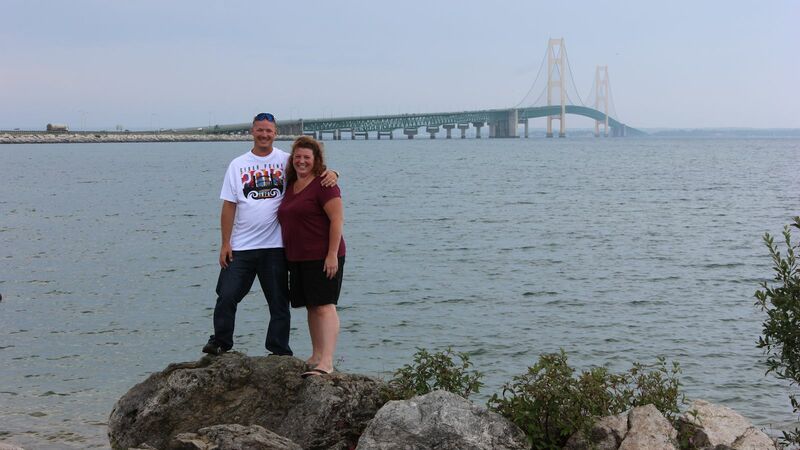 September 1st, 2013 - Rodney & Tara on the rocks in front of the Mackinac Bridge at the Bridge View Park in St. Ignace, Michigan. 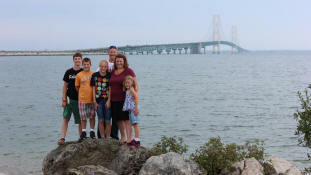 September 1st, 2013 - Gary, Tyler, Drew, Samantha, Jayden, and Terry on the rocks in front of the Mackinac Bridge at the Bridge View Park in St. Ignace, Michigan. 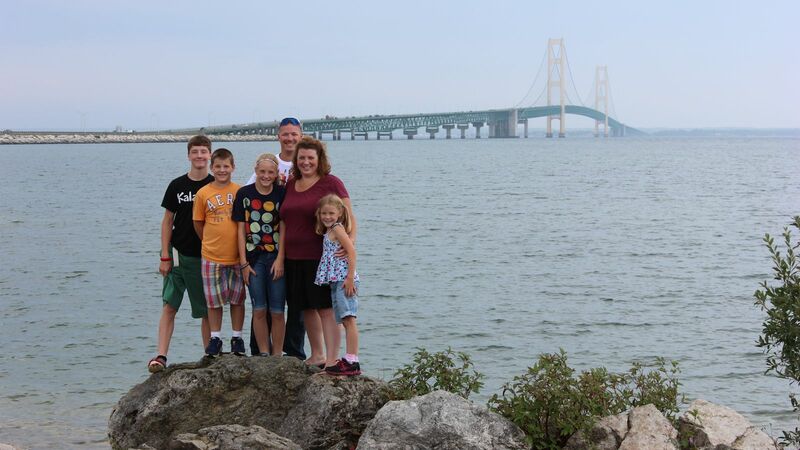 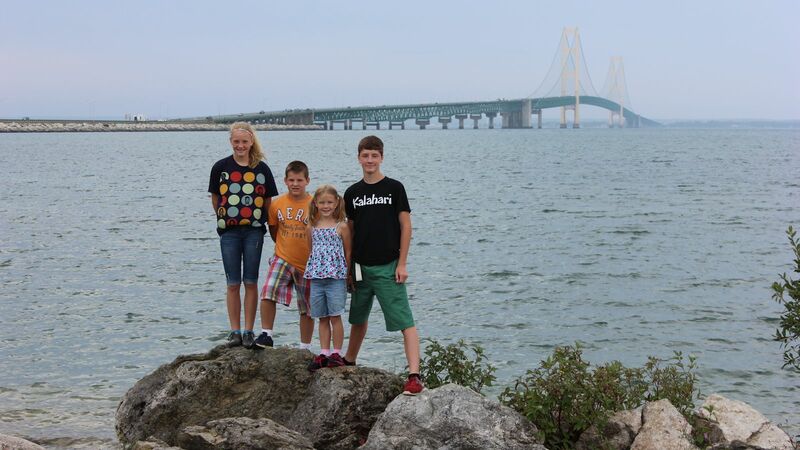 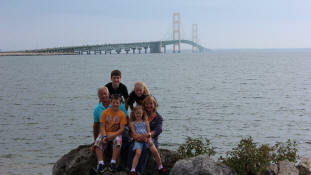 September 1st, 2013 - Tyler, Drew, Samantha, Rodney, Tara, and Jayden standing on the rocks in front of the Mackinac Bridge at the Bridge View Park in St. Ignace, Michigan. September 1st, 2013 - Rodney & Tara standing on the rocks in front of the Mackinac Bridge at the Bridge View Park in St. Ignace, Michigan. September 1st, 2013 - Rodney lifting Jayden above his head while standing on the rocks in front of the Mackinac Bridge at the Bridge View Park in St. Ignace, Michigan. 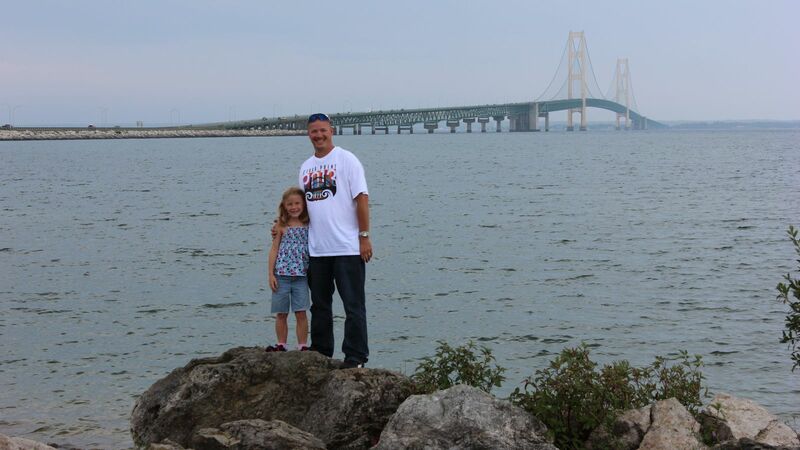 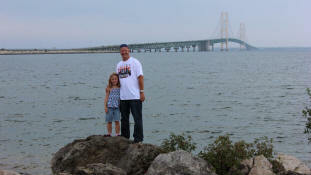 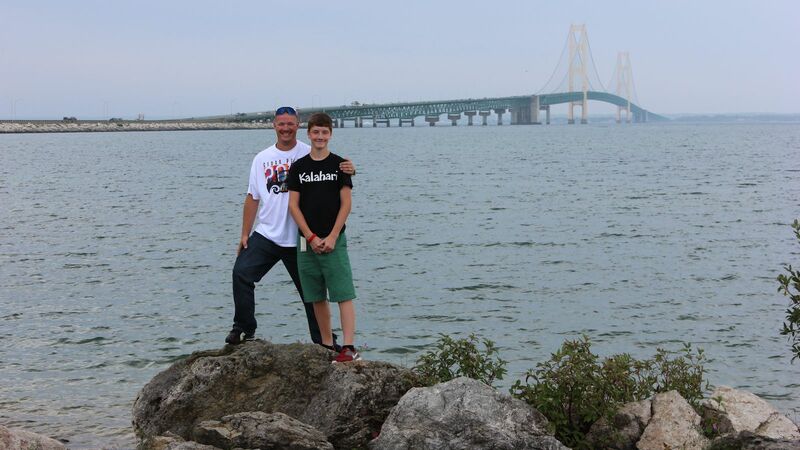 September 1st, 2013 - Jayden and Rodney standing on the rocks in front of the Mackinac Bridge at the Bridge View Park in St. Ignace, Michigan. 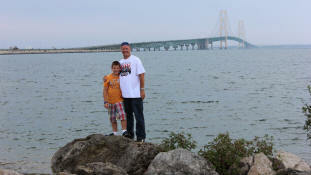 September 1st, 2013 - Drew and Rodney standing on the rocks in front of the Mackinac Bridge at the Bridge View Park in St. Ignace, Michigan. 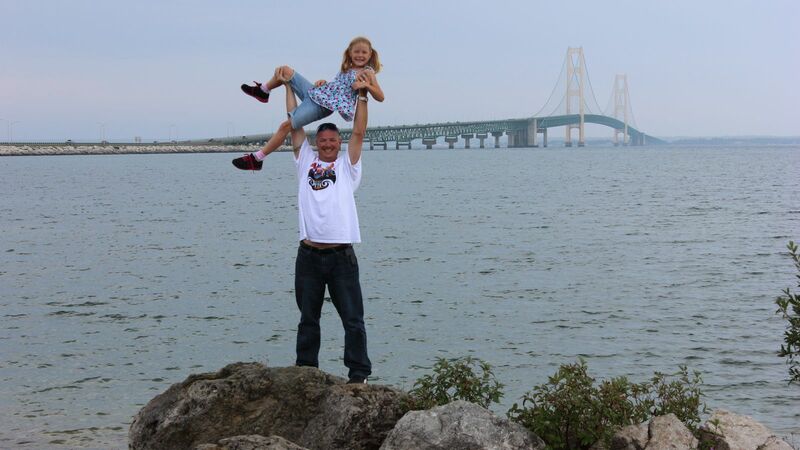 September 1st, 2013 - Rodney attempting to lift Samantha above his head while standing on the rocks in front of the Mackinac Bridge at the Bridge View Park in St. Ignace, Michigan. 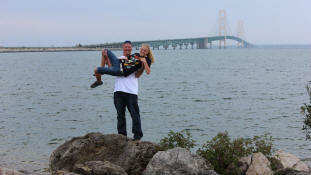 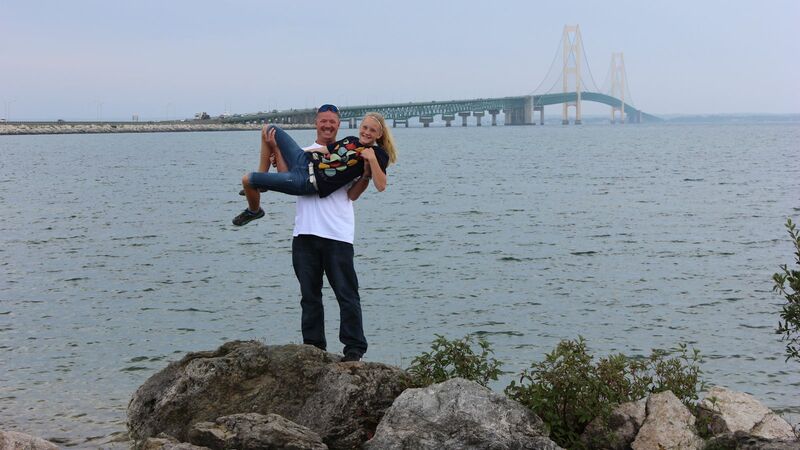 September 1st, 2013 - Samantha and Rodney standing on the rocks in front of the Mackinac Bridge at the Bridge View Park in St. Ignace, Michigan. 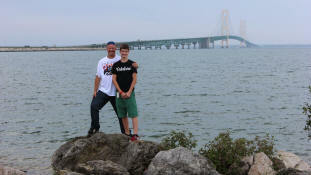 September 1st, 2013 - Rodney and Tyler standing on the rocks in front of the Mackinac Bridge at the Bridge View Park in St. Ignace, Michigan. 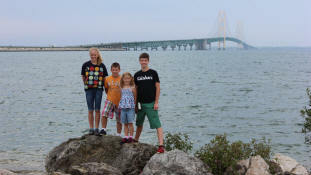 September 1st, 2013 - Samantha, Drew, Jayden, and Tyler standing on the rocks in front of the Mackinac Bridge at the Bridge View Park in St. Ignace, Michigan. 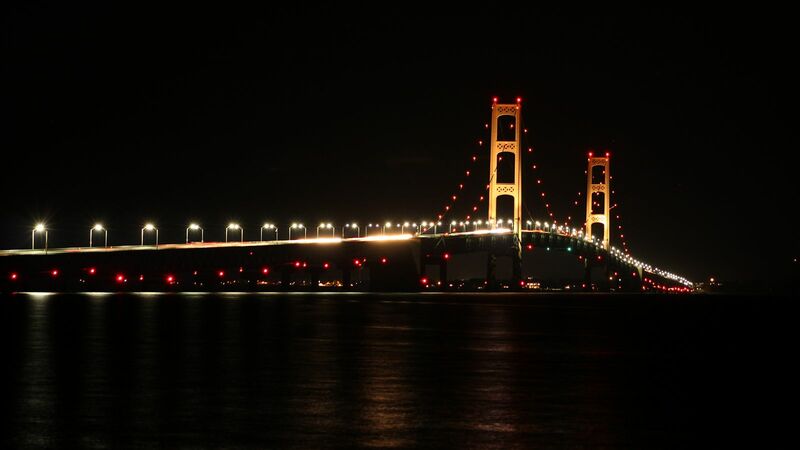 August 31st, 2013 - A view of the Mackinac Bridge at night from the Bridge View Park in St. Ignace, Michigan. August 2nd, 2013 - The sunset as seen from Lake Huron Campground in Port Sanilac, Michigan. 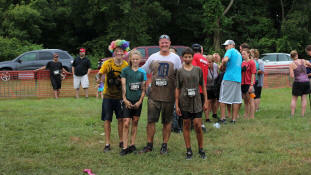 July 27th, 2013 - Tyler, Samantha, Rodney, and our exchange student Carlos posing for a picture after completing the Warrior Dash in Mt. 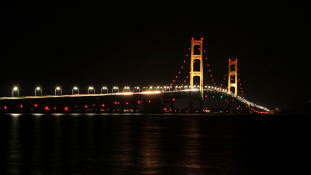 Morris, Michigan. 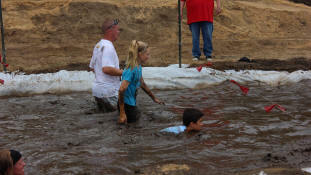 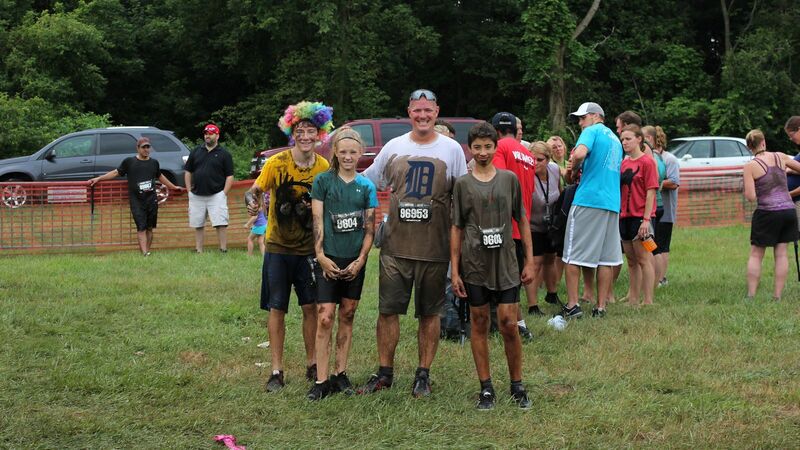 July 27th, 2013 - Rodney, Samantha, and our exchange student Carlos making their way through the Muddy Mayhem mud pit at the Warrior Dash in Mt. Morris, Michigan. 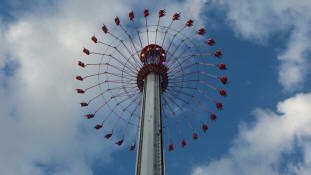 July 24th, 2013 - A look up at the Windseeker ride at Cedar Point in Sandusky, Ohio. 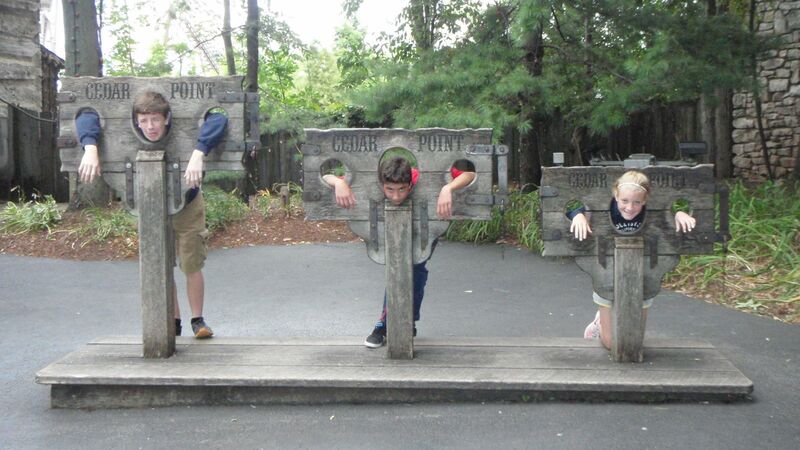 July 24th, 2013 - Tyler, our exchange student Carlos, and Samantha in the stocks at Cedar Point in Sandusky, Ohio. 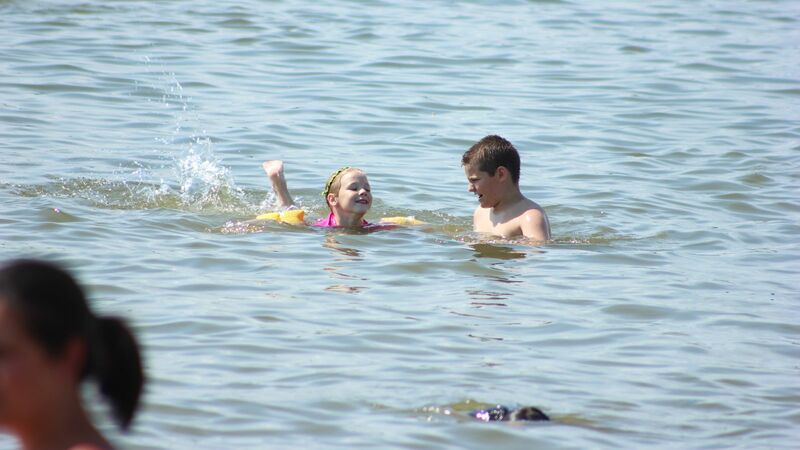 July 21st, 2013 - Jayden and Drew swimming in Kent Lake in Kensington Metropark in Brighton, Michigan. 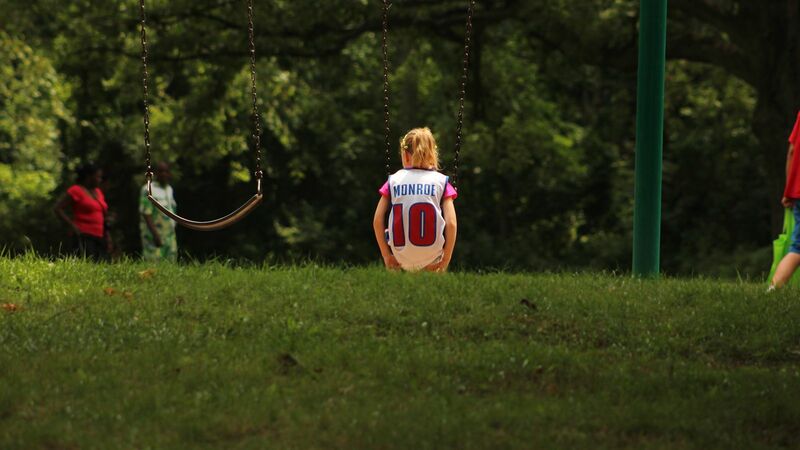 July 21st, 2013 - Jayden on a swing at Kensington Metropark in Brighton, Michigan. 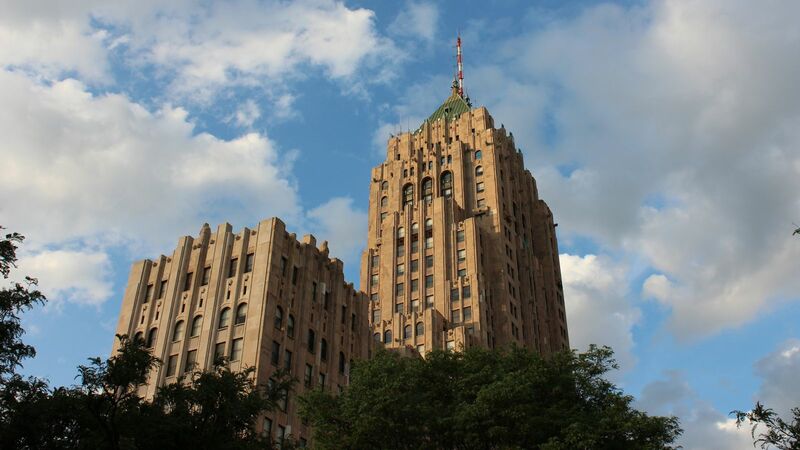 July 20th, 2013 - A view of the Fisher Building in Detroit, Michigan. July 20th, 2013 - A view of the GM Renaissance Center as seen from the RiverWalk in Detroit, Michigan. 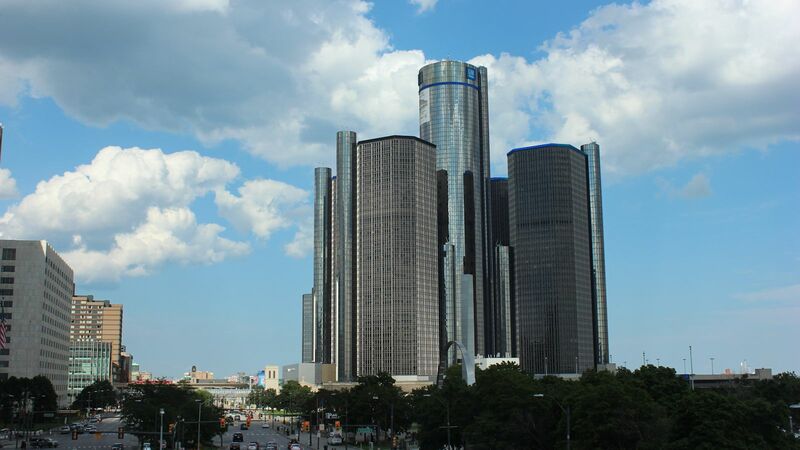 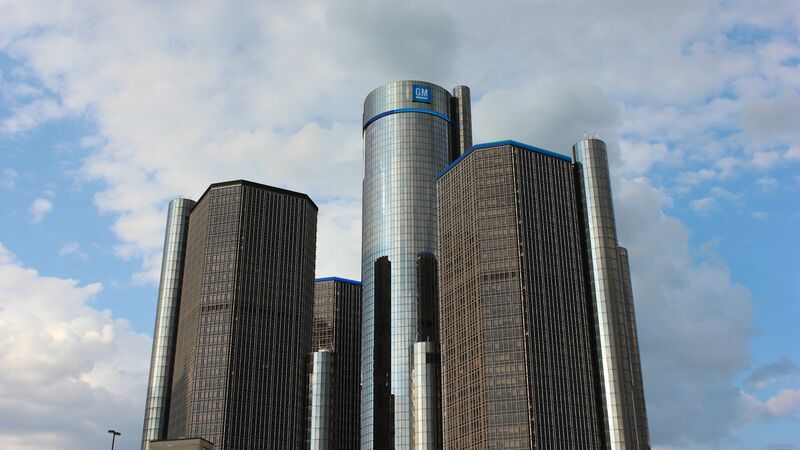 July 20th, 2013 - A view of the GM Renaissance Center as seen from the People Mover in Detroit, Michigan. 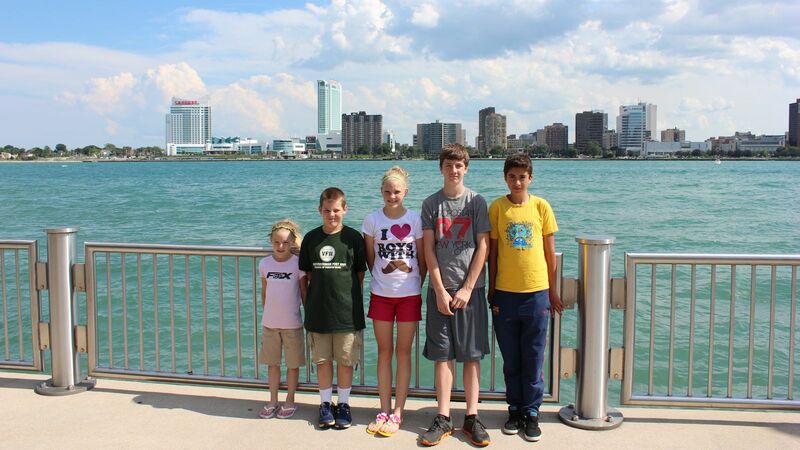 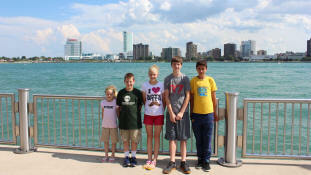 July 20th, 2013 - Jayden, Drew, Samantha, Tyler, and our exchange student Carlos standing beside the Detroit River with Windsor, Ontario, Canada in the background. 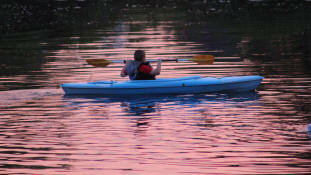 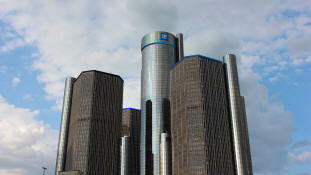 Taken near the GM Renaissance Center in Detroit, Michigan. 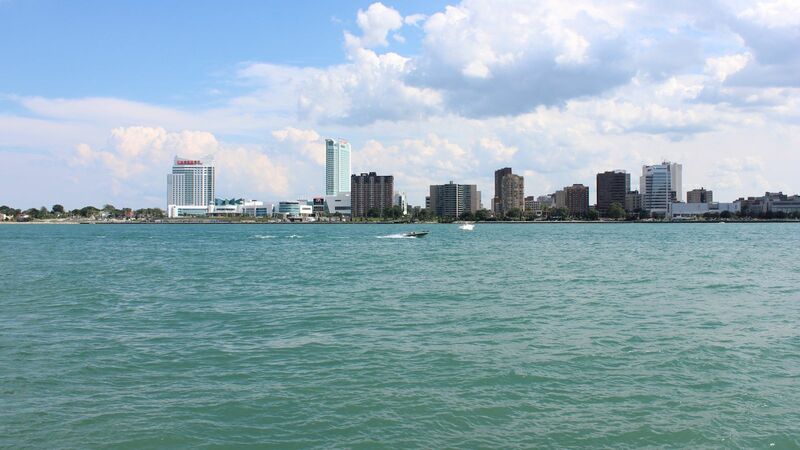 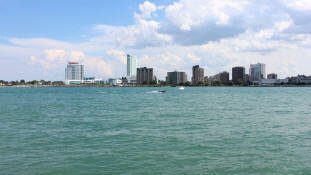 July 20th, 2013 - A look across the Detroit River to Windsor, Ontario, Canada from near the GM Renaissance Center in Detroit, Michigan. 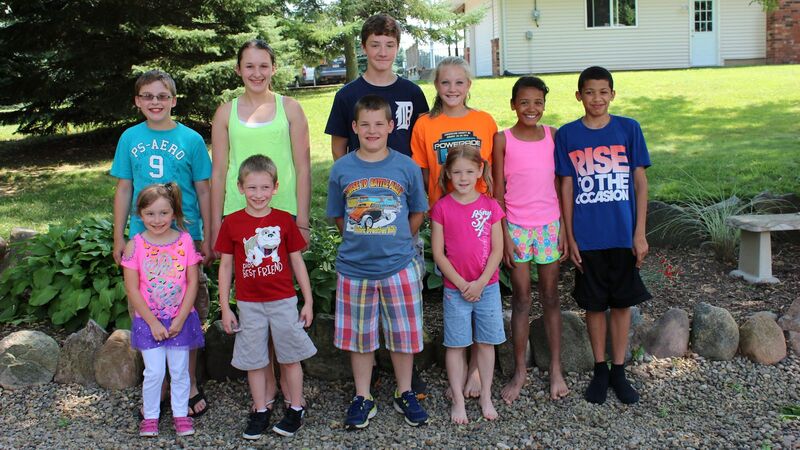 July 14th, 2013 - Braden, Lindsey, Tyler, Samantha, Marissa, Donovan (back row), Melanie, Nicholas, Drew, and Jayden (front row) posing for a picture at Gary & Terry's house in Holly, Michigan. 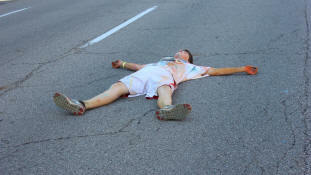 July 13th, 2013 - Tyler taking a break on the shaded pavement after completing The Color Run in Lansing, Michigan. 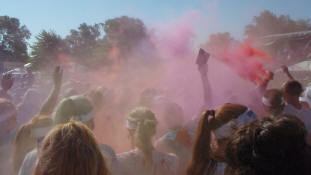 July 13th, 2013 - Members of the crowd releasing their color packets near the finish line during The Color Run in Lansing, Michigan. 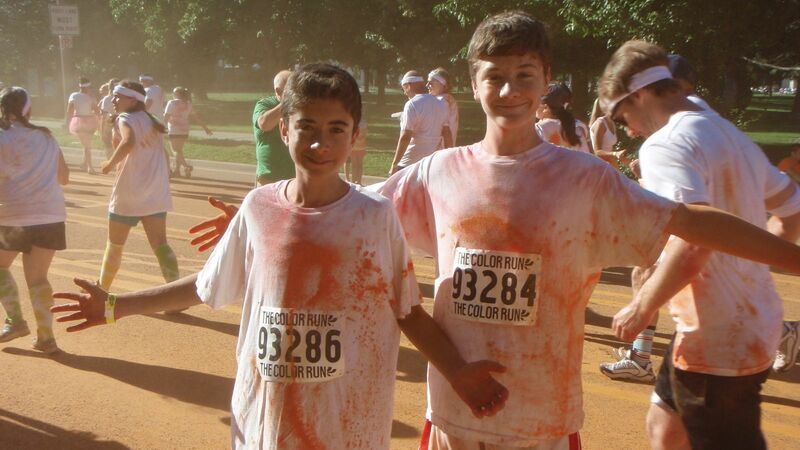 July 13th, 2013 - Carlos and Tyler showing off some of their color during The Color Run in Lansing, Michigan. 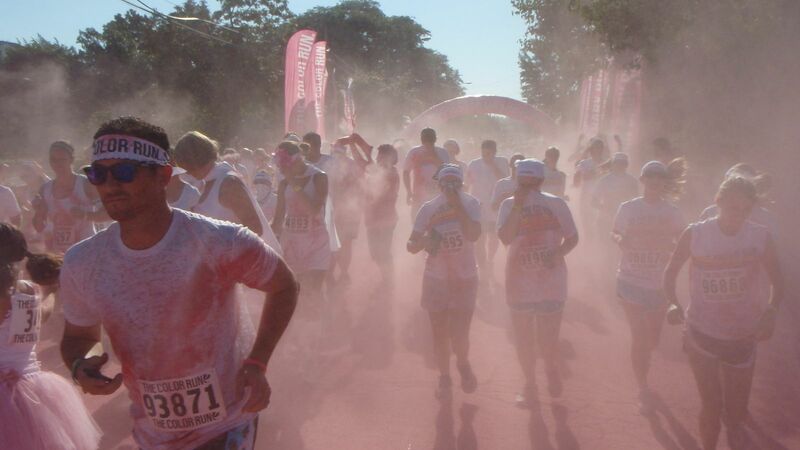 July 13th, 2013 - A look at the crowd making it's way through a burst of color during The Color Run in Lansing, Michigan. 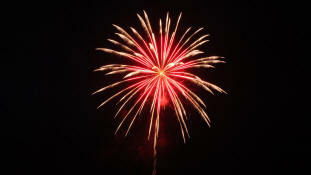 July 6th, 2013 - Red, White, and Blue fireworks during the Groveland Township fireworks show in Holly, Michigan. 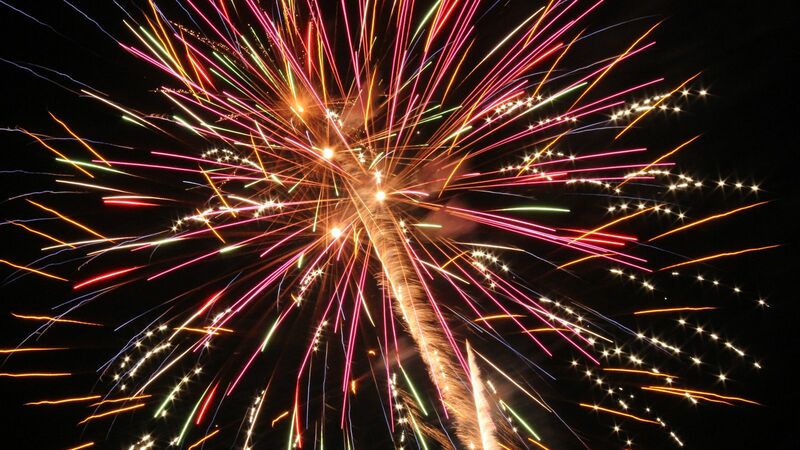 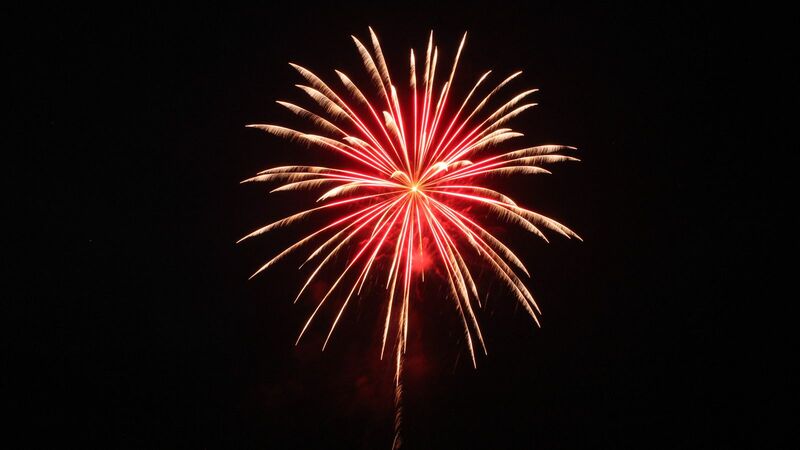 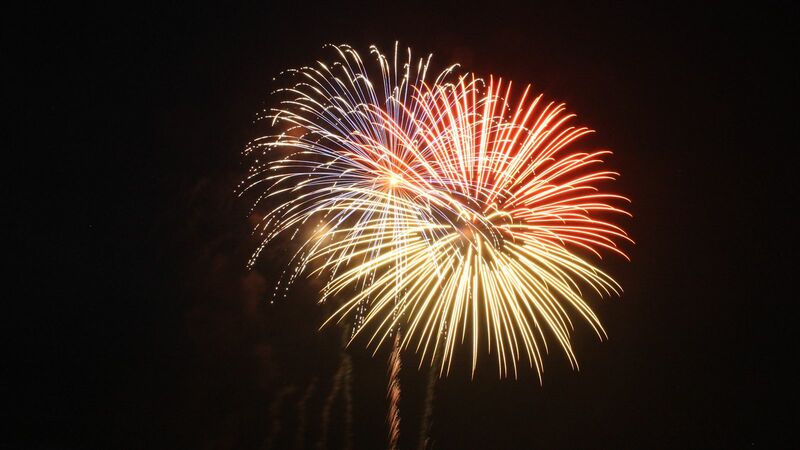 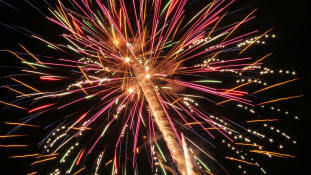 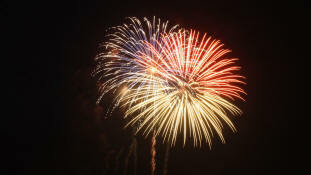 July 5th, 2013 - The neighborhood fireworks show over Lake Braemar in Davisburg, Michigan. 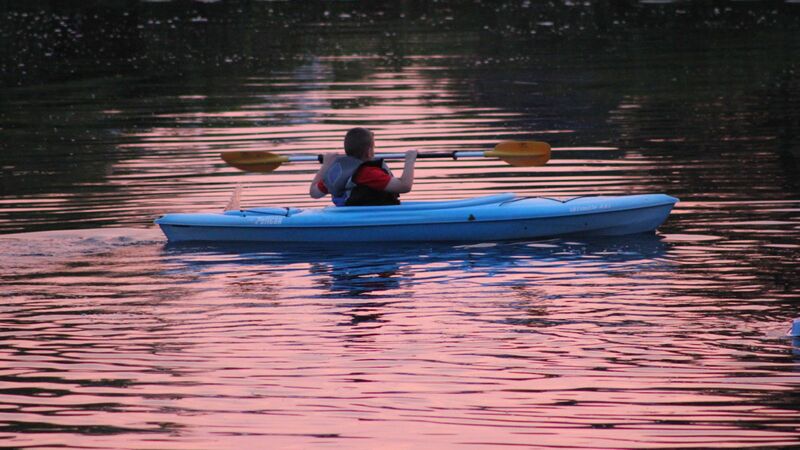 July 5th, 2013 - Drew paddling a kayak on Lake Braemar in Davisburg, Michigan. 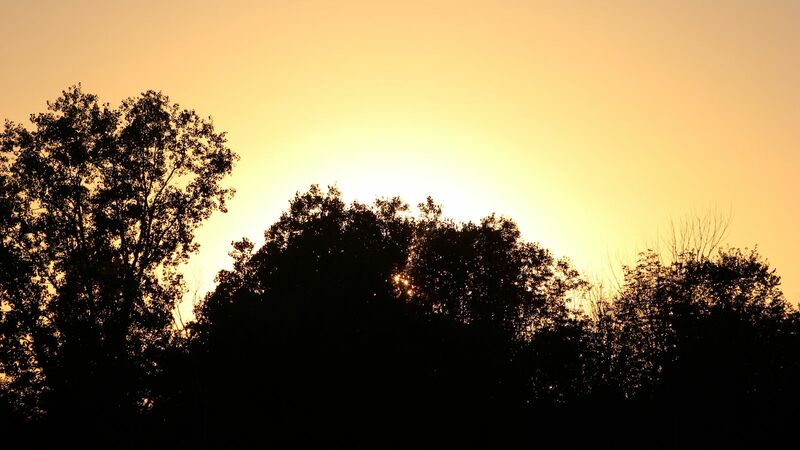 July 5th, 2013 - The sun setting behind the trees at Lake Braemar in Davisburg, Michigan. 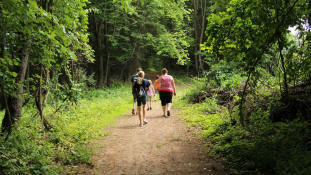 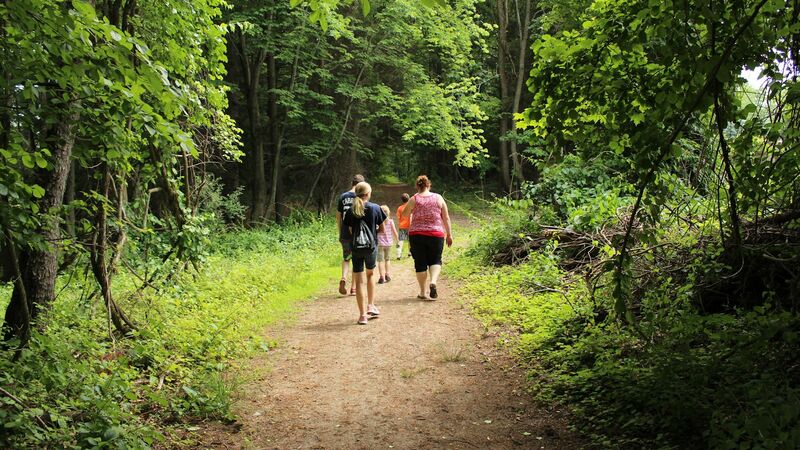 June 23rd, 2013 - Tyler, Samantha, Jayden, Drew, and Tara walking on a nature trail at Camp Tamarack in Ortonville, Michigan. 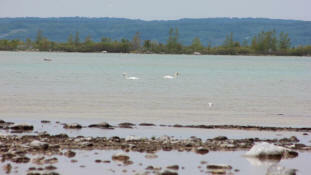 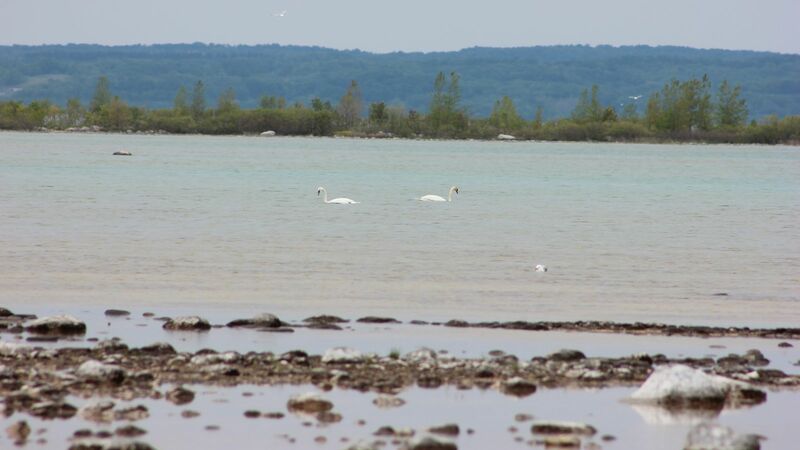 June 9th, 2013 - Two swans passing in the bay at Mission Point Lighthouse on Old Mission Point in Traverse City, Michigan. 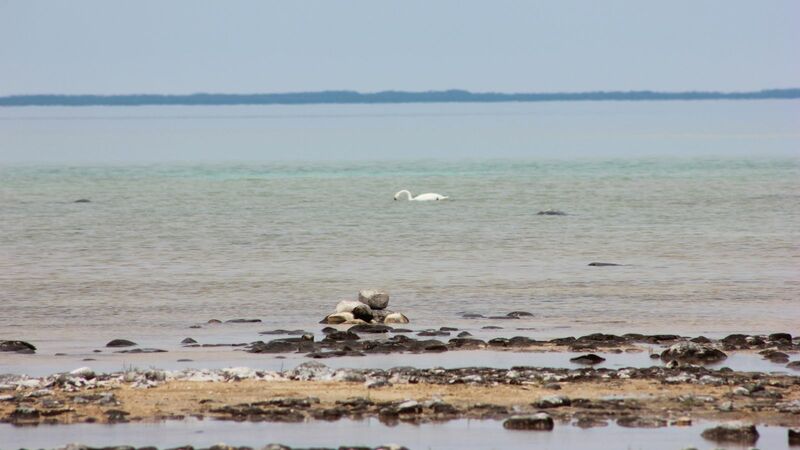 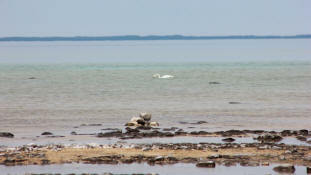 June 9th, 2013 - A swan swimming in the bay at Mission Point Lighthouse on Old Mission Point in Traverse City, Michigan. 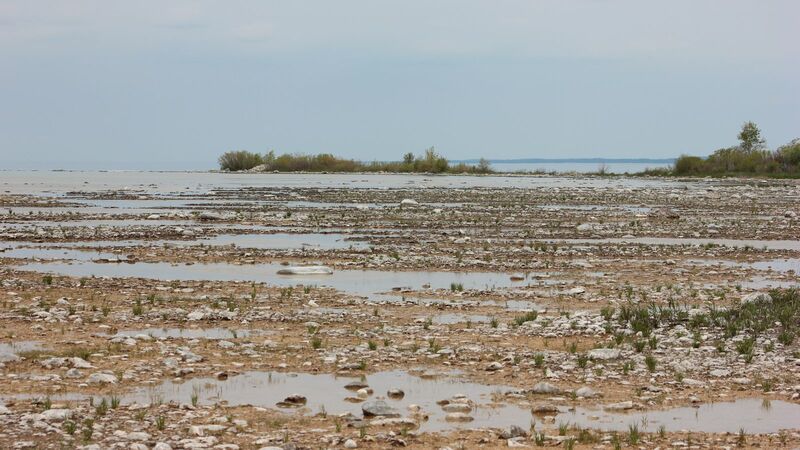 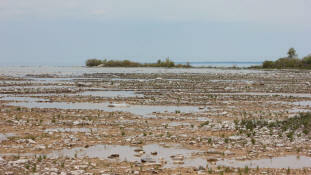 June 9th, 2013 - Low water levels were evident from the Mission Point Lighthouse on Old Mission Point in Traverse City, Michigan. 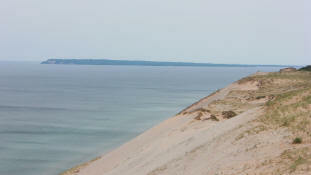 June 9th, 2013 - The shoreline along Lake Michigan as seen from the Pierce Stocking Scenic Drive in Glen Arbor, Michigan. 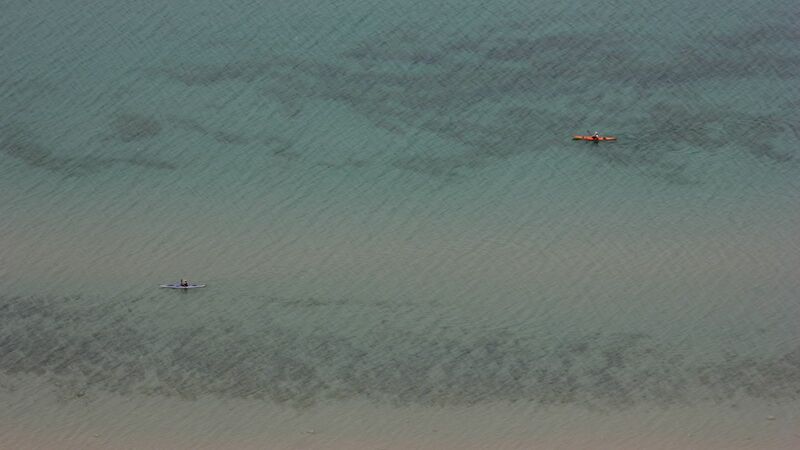 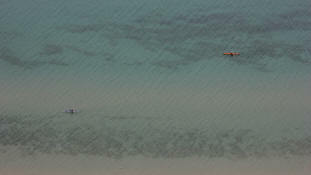 June 9th, 2013 - Two kayakers enjoying the water in Lake Michigan as seen from the Pierce Stocking Scenic Drive in Glen Arbor, Michigan. 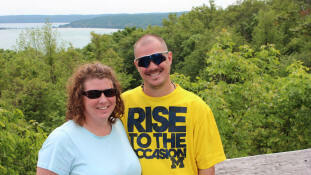 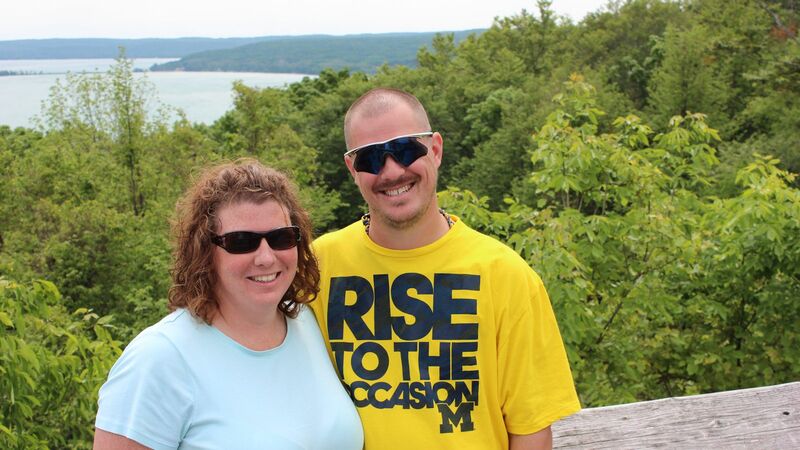 June 9th, 2013 - Tara & Rodney standing in front of Little Glen Lake and Big Glen Lake as seen from the Pierce Stocking Scenic Drive in Glen Arbor, Michigan. 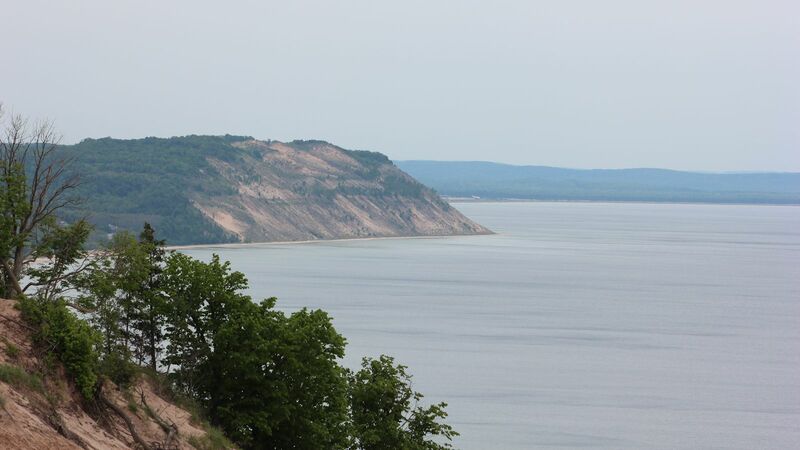 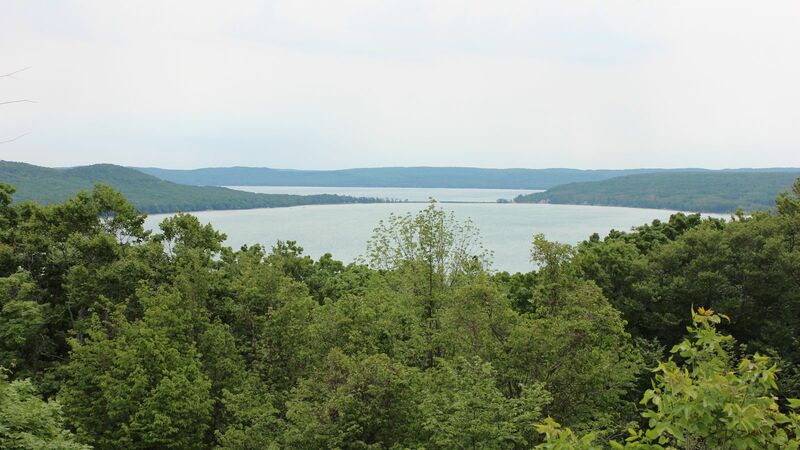 June 9th, 2013 - A view of Little Glen Lake (foreground) and Big Glen Lake (background) as seen from the Pierce Stocking Scenic Drive in Glen Arbor, Michigan. 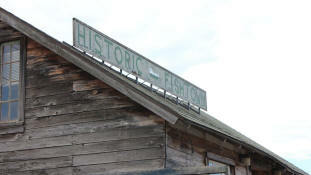 June 8th, 2013 - The "Historic Fishtown" sign in Leland, Michigan. 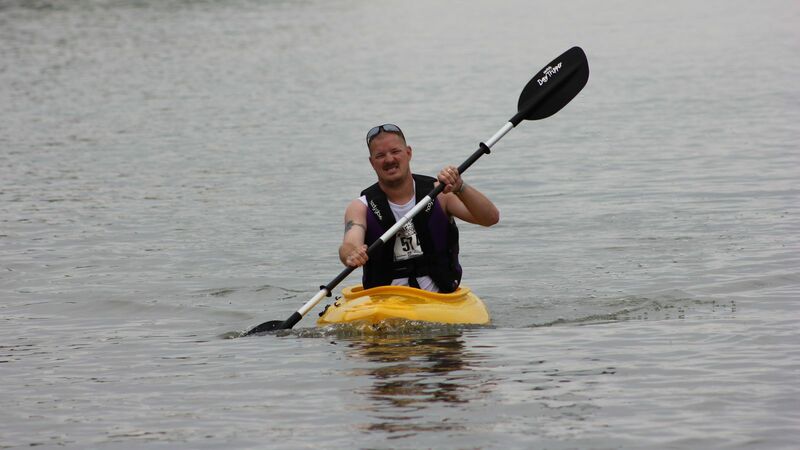 June 8th, 2013 - Rodney paddling his way across Little Glen Lake during the 2.5-mile paddle portion of the M-22 Challenge in Glen Arbor, Michigan. 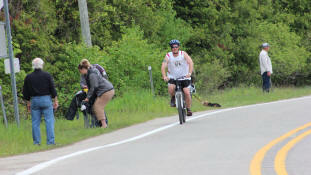 June 8th, 2013 - Rodney finishing the 17-mile bike ride portion of the M-22 Challenge in Glen Arbor, Michigan. 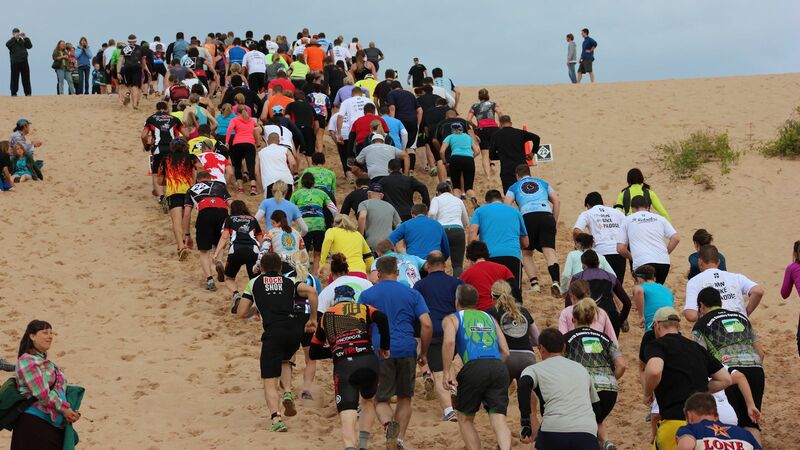 June 8th, 2013 - Rodney 'running' up the big hill at Sleeping Bear Dunes during the 2.5-mile running portion of the M-22 Challenge in Glen Arbor, Michigan. 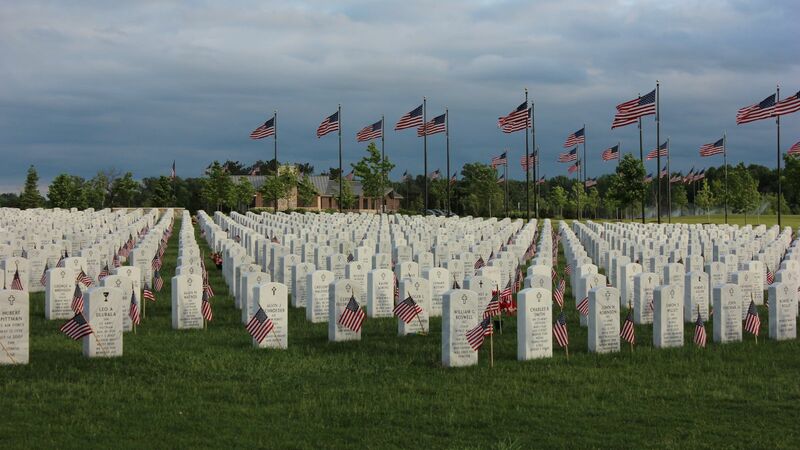 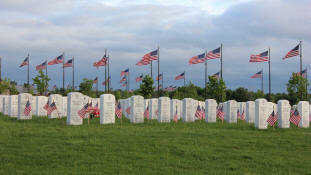 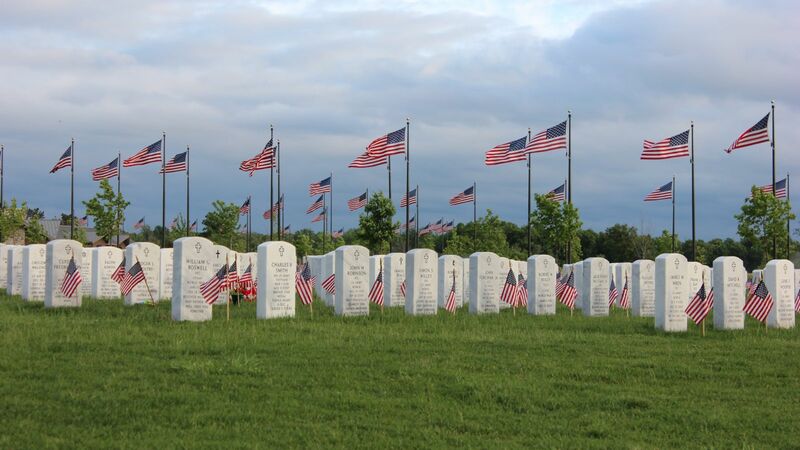 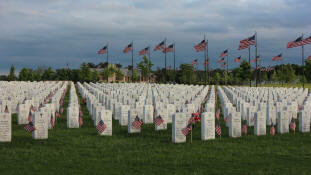 June 2nd, 2013 - The Great Lakes National Cemetery in Holly, Michigan. 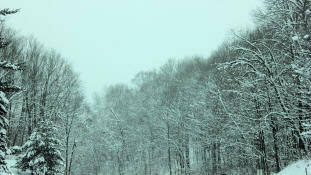 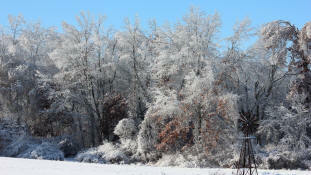 February 3rd, 2013 - Snow covered trees lining the road during the trip home from Traverse City, Michigan. 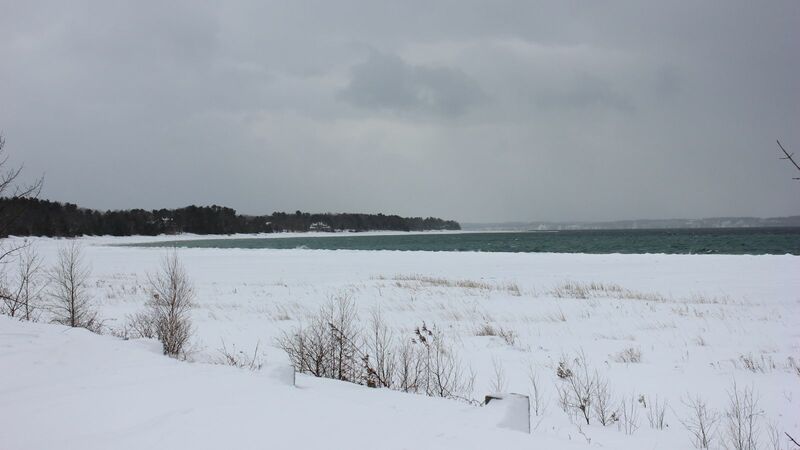 February 3rd, 2013 - The rows of ice built up by the waves from Grand Traverse Bay on the shore in Traverse City, Michigan. 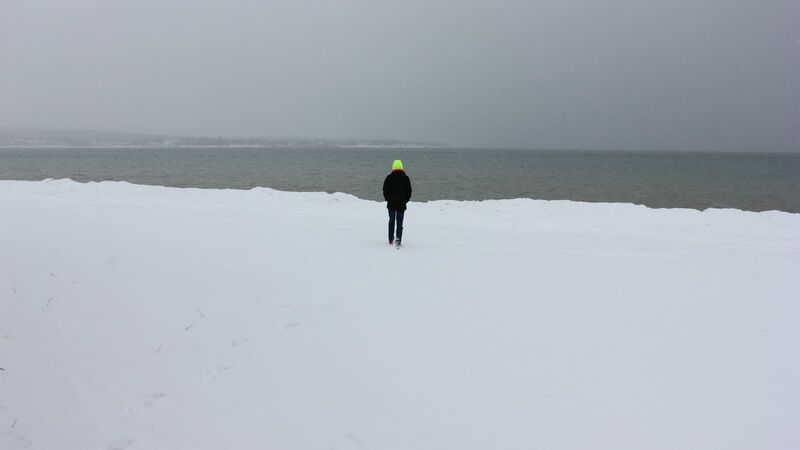 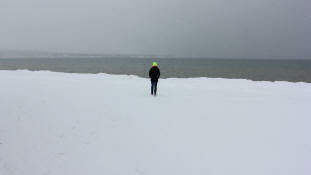 February 3rd, 2013 - Tyler walking along the Grand Traverse Bay shore in Traverse City, Michigan. 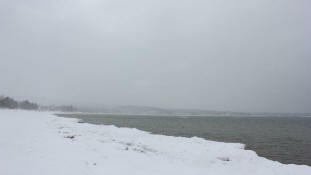 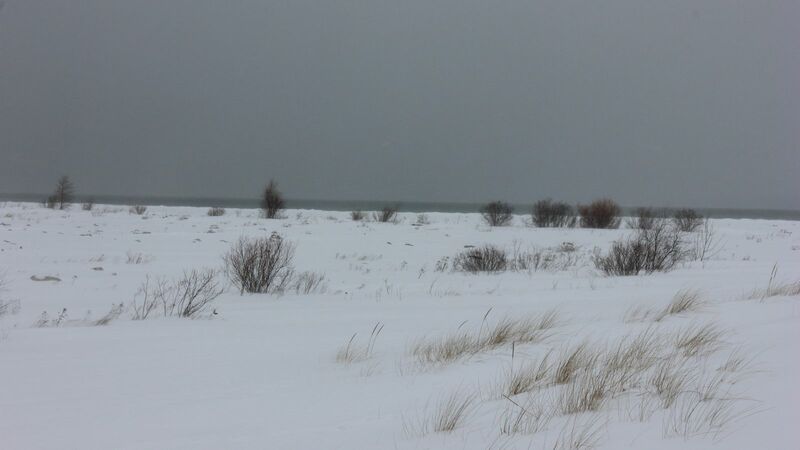 February 3rd, 2013 - Grand Traverse Bay as seen from the shore in Traverse City, Michigan. 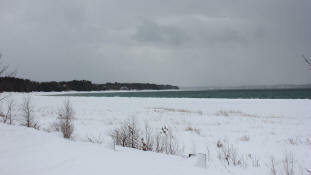 February 3rd, 2013 - A view towards the water while driving along Old Mission Point in Traverse City, Michigan. 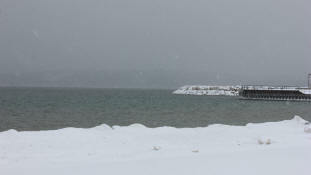 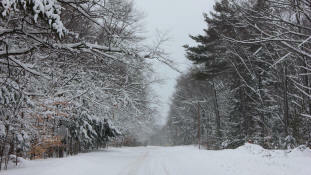 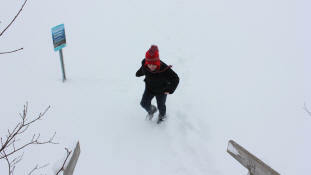 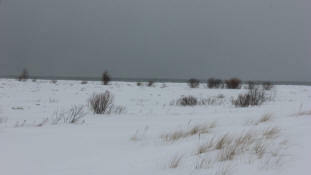 February 3rd, 2013 - The roadway to the Mission Point Lighthouse on Old Mission Point in Traverse City, Michigan. 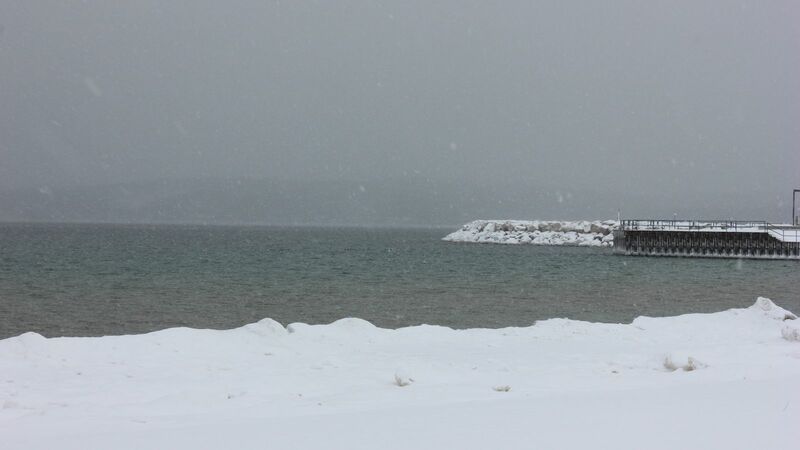 February 3rd, 2013 - A view towards the water at the Mission Point Lighthouse on Old Mission Point in Traverse City, Michigan. February 3rd, 2013 - Drew making his way back to the steps at the Mission Point Lighthouse on Old Mission Point in Traverse City, Michigan.